A subject guide for conducting research in the field of Communication. You may search for films in a number of formats owned by the UMass Amherst Library or Amherst, Hampshire, Mt. Holyoke and Smith Colleges, in the 5 College Library Catalog. You can search by title, subject, or author (the director is listed as the author). Use the advanced search to limit the format to "DVDs, VIDEOS, FILMS, & SLIDES." Students may borrow the library's films for three days or view them in the Media area on the 6th floor whenever the Library is open. 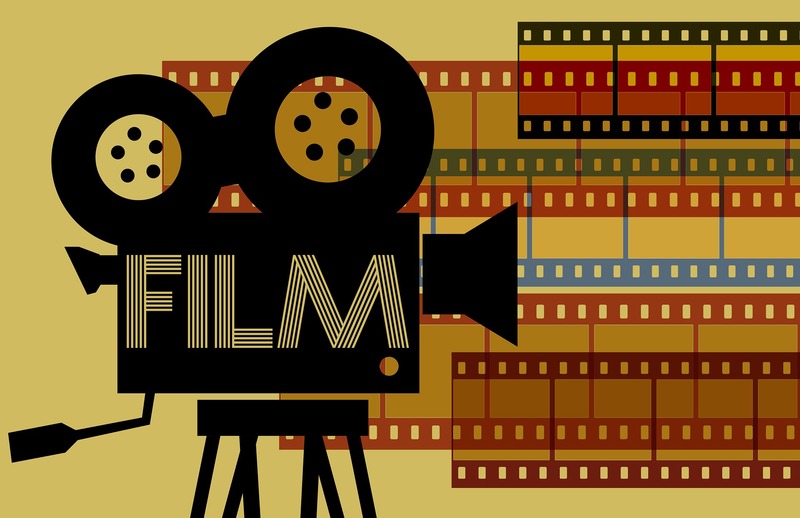 If your instructor has placed his or her own copy of a film on Reserve, ask for it at the circulation desk in the Learning Commons. UMass Amherst students can also borrow films in person from the Four Colleges for three days. Staff and faculty can borrow films for five days. Known as "Netflix for Academia", Kanopy offers free streaming documentaries, foreign films, Criterion Collection films, and more. It also hosts the entire Media Education Foundation video library of cultural criticism documentaries as well as the DEFA Film Library (selected films from the comprehensive UMass Amherst collection of East German cinema). It's free for all UMass students, and staff and you can set up an account to create a queue. Docuseek2 streams essential social-issue and environmental documentaries to colleges and universities, providing exclusive access to content from Bullfrog Films, Icarus Films (including The Fanlight Collection and dGenerate Films), Kartemquin Films, the National Film Board of Canada, MediaStorm, KimStim, Scorpion TV, and Terra Nova Films. The Reference Collection in the Learning Commons (aka Lower Level) of Du Bois Library includes many guides to film genres and national cinema in the Reference collection around call numbers PN 1992-1998. Some examples are listed below. Starting point for research into film genres. A good example of guides to national cinema. Film criticism is usually published as articles in film journals. Thoughtful reviews in popular magazines also provide critical insights. Covers international scholarly and trade film journals from 1973 to present. Provides citations to reviews in popular magazines 1882-1985. Also in Reference are various media industry directories. Find print and broadcast media in each town. Also online. 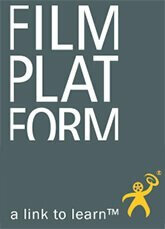 International directory of production facilities. Articles in journals covering theater, dance, film, and puppetry, 1864-present. A collection of archival materials from the history of public television in the U.S. Includes archival audio and video material from PBS, NPR and their predecessors. Hundreds of moving image and audio collections. Many are available online.